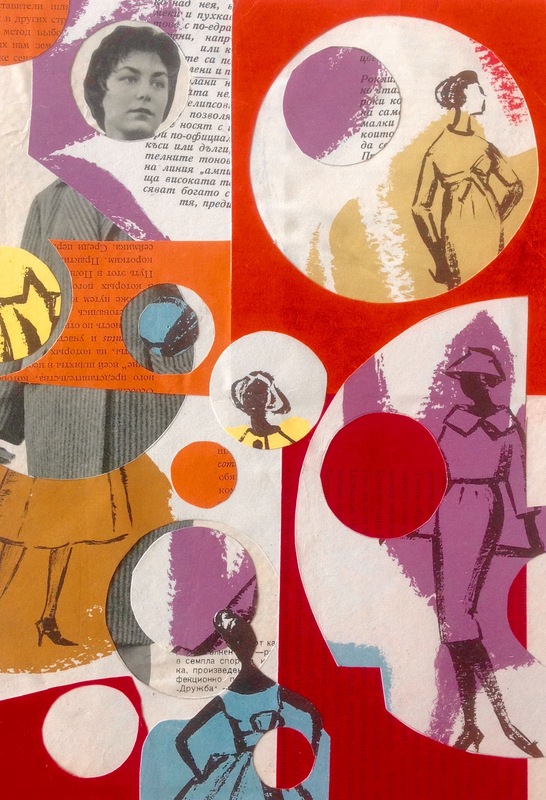 Experimental handmade collage with parts of a fashion magazine of 1959. 20x30cm/8×12 inch. Vorig berichtMarching for LeninVolgend berichtRun Ivan Run.